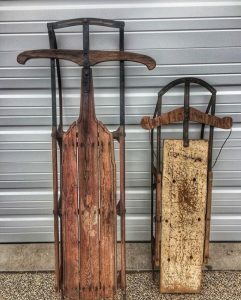 ‘Tis the season for accumulating unwanted stuff! Extra decorations are bought, stuff from last year doesn’t work, and how will your guests fit in a guest bedroom covered in storage boxes? Junk360 has some tips for how you can stay clutter free over the holidays! Having people over for the holidays means opening up your space. You have to extend the dining room table, find the extra chairs, clear out a corner for the tree, and still have enough room for friends and family members to navigate. Guest Rooms. Having guests over means having someplace from them to stay. What do you have in that room you can toss? Storage boxes full of your tax returns? Old sheets and clothing you haven’t worn in ten years? As you’re decluttering the guest room, don’t forget to check underneath the bed. After all, if you can’t remember what’s under there, you probably don’t need it. Kitchen Area. Holidays aren’t just for friends and family. Holidays are for food. And if you want space for cooking it’s time to clean off the kitchen countertop. This is also an excellent opportunity to go through your kitchen tools. What doesn’t work any more? What’s obsolete and unnecessary? No one needs three slow cookers, and if your tupperware’s growing things it’s best to not let your guests see it. Living Room. You want guests to be able to relax and enjoy their time with you. That can’t happen if they’re having to constantly navigate around piles of stuff. Take a moment to really evaluate what’s in your living room. Make room for more seating spost by getting rid of rickety bookshelves or coffee tables stained beyond repair. 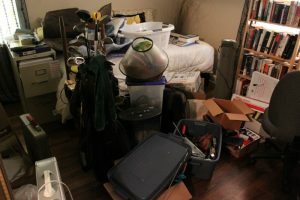 While you at it, see what clutter is taking up precious surface space. People need a place for their wine glasses after all. Clear up the holiday trappings! Make a pile of all the holiday supplies that are just taking up space. 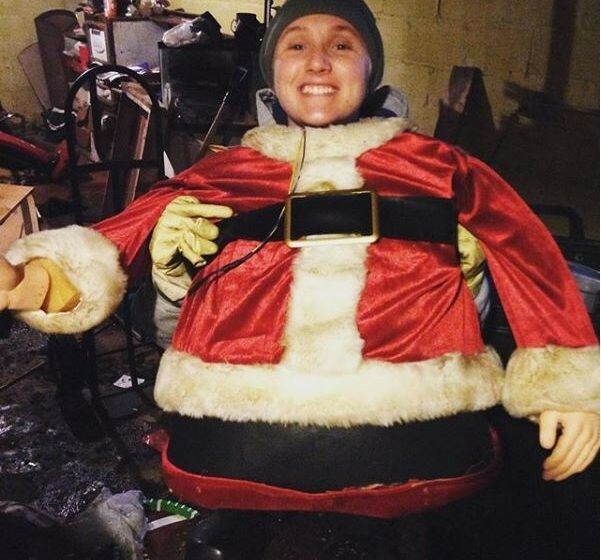 Does the inflatable Santa have hundreds of patches? Junk it. Are the wires poking through the string of lights? Junk it. 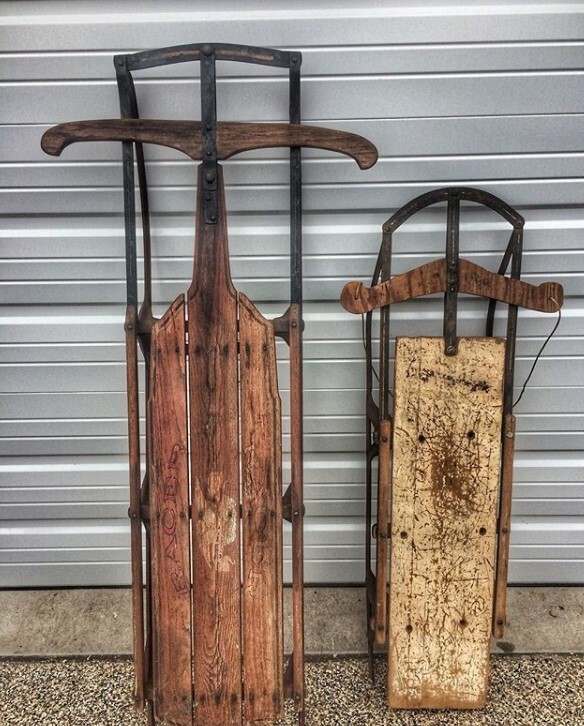 Whatever you trash and declutter now, you have that much more space for this season! Throw away the broken and irreparable. Gather up every broken item you found during your holiday set up. Don’t hold back. You haven’t had time to repair it for all of 2018, so it’s time to be honest and admit what belongs in the trash heap. Hoarding all the “maybes” and “some days” will just bring you right back to this same position next year. Donate or Junk: Go through your home, toy boxes, and closets. Keep an eye out for items you don’t (or never) use. Get yourself a big box for items that can be donated and fill it with toys,clothes, books that don’t bring you any joy, and kitchen gadgets that are just taking up space in your house. Also look for items that are broken or, let’s be honest, junk. Make sure to keep your donate and junk boxes separate. This process can get tough, but if things don’t serve a purpose it your life it’s time either pass it on to someone who can get use out of it or stop it from cluttering up your house. The reward? A cleaner, clutter-free home for 2019! Keep Your Home Clutter Free With Junk360! The holidays are a tough time of year, but by using a reliable junk removal service you can cut out the stress and keep your house clutter free! We’ll take out anything, from your moldy sofa to a box of kitchen junk. As an eco-friendly organization, we’ll also ensure that nothing ends up in a landfill that doesn’t absolutely belong there. 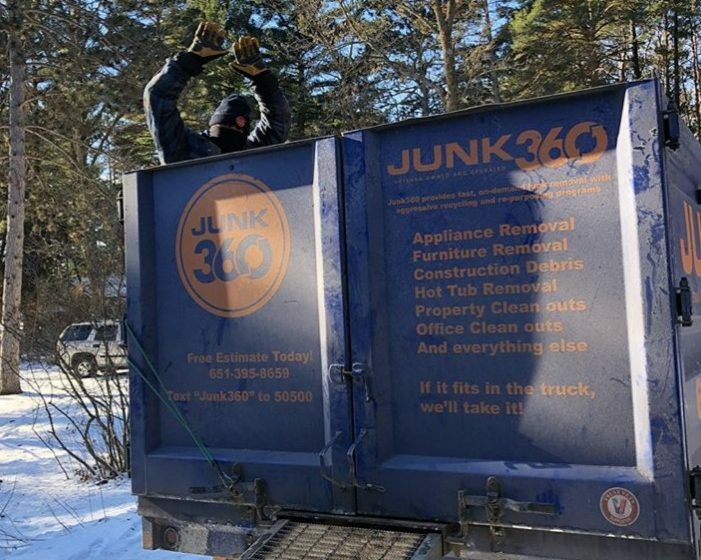 Call Junk360 today at 651-395-3659 to schedule all your junk removal needs. Our friendly staff can help you organize your home, haul away your junk, and start the New Year off right.